In keeping with current fragrance campaign strategies Givenchy have just announced the face of their new men’s fragrance ahead of the launch of the fragrance itself in the spring of next year. 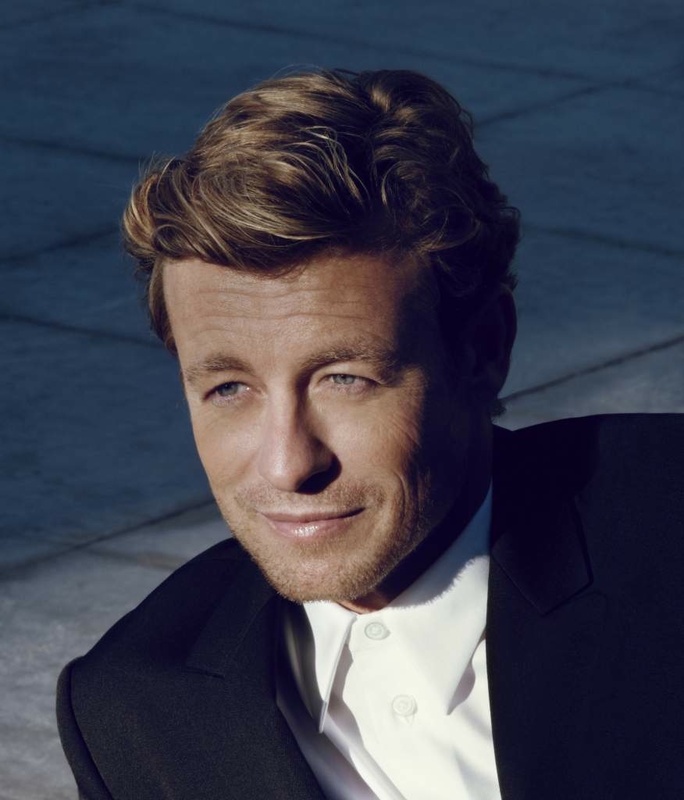 Turns out it’s “world-famous Australian actor” and star of The Mentalist Simon Baker. Not a fan of the show (like the bulk of the UK population I rarely watch Channel 5) I had must confess I had absolutely no idea who he was. I mean, A-listers like Jude Law I know. Brad I know, even if he’s the face of a women’s perfume. And I did sort of recognise that guy from The Green Lantern who endorsed one of the Hugo Boss fragrances a while back. But Baker? No instant recognition there for me I’m afraid. He impressed Parfums Givenchy though who say they were won over by Baker’s ‘personality and charisma’. Not to mention his proportionate fee demand one suspects. They made a better choice than Chanel. Brad’s certainly handsome but looks a broken man in that advert. Yikes. Surely if you’re going to go down the celeb route, you should shell out big bucks for a major star, not a B-lister like this guy.